This three bedroom, two bathroom direct Gulf front vacation property is one of a select group of just five beachfront condos. This is close to Bradenton Beach and the old fishing village of Cortez. Walk out on to your own beachfront balcony to watch the dolphins playing in the morning or to witness the most spectacular sunsets over the Gulf of Mexico. 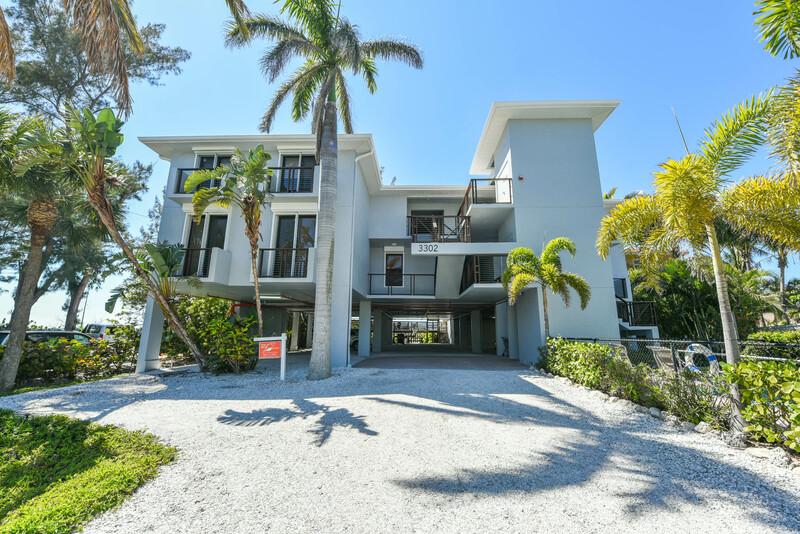 Then step down on to the powdery sands of Anna Maria Island to confirm that you are in paradise.